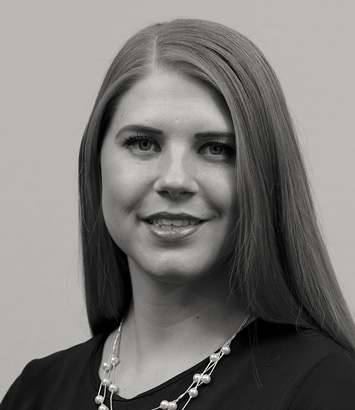 Courtney Bartkus is a litigation attorney in Dinsmore's Denver office. Courtney has experience drafting complaints, motions, mediation statements and other pleadings. She has conducted research and drafted memoranda regarding corporate, bankruptcy, securities and intellectual property issues. She has experience investigating potential violations of consumer protection laws and has clerked for several district attorneys’ offices and the Colorado attorney general.